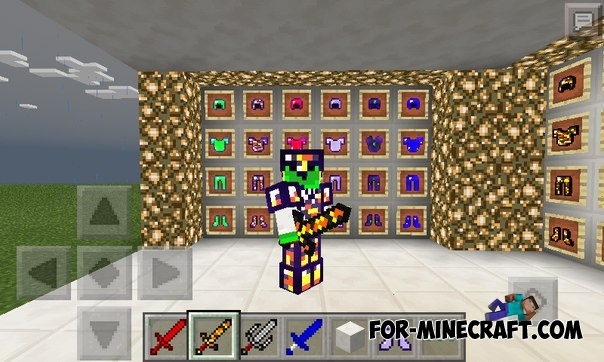 Wizer Armor mod adds 6 new types of armor and new blocks in Minecraft Pocket Edition 0.14.0/0.14.1, which you can get by processing in crafting table. 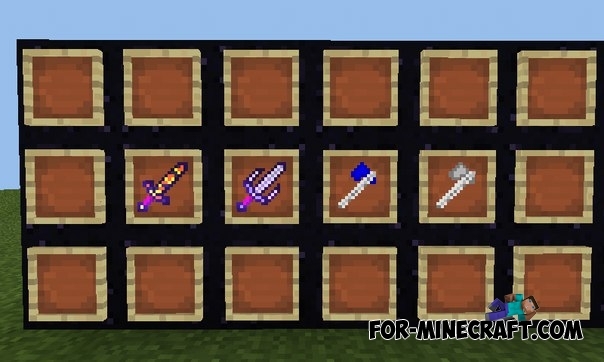 You can make a new type of armor from a special ingot that can be created by using special crafting ingredients. 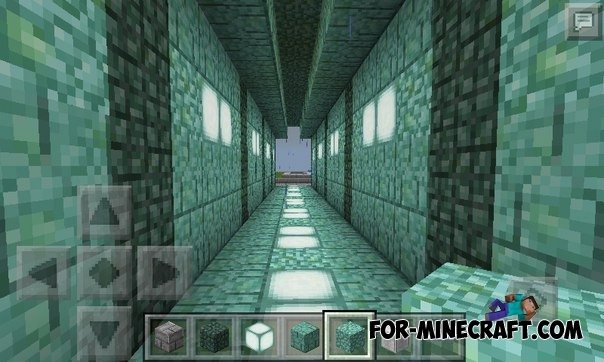 How to get the ingots? You can get new ingots by crafting from previously existing ingots and items because mod does not adds new ores. Each new ingot has its own recipe, which you can find below. Each armor has a unique recipe and gives a certain amount of protection! Titanium armor (similar to the iron armor but has more protection). 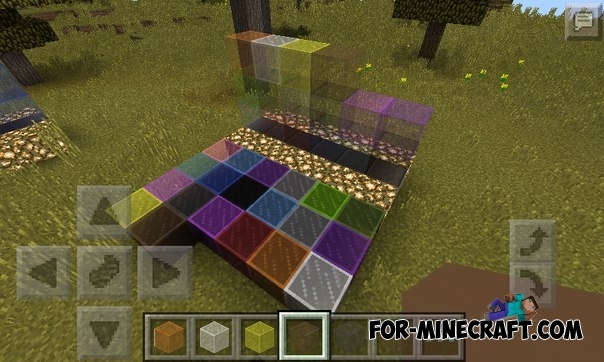 Redstone armor (redstone dust needed mainly for the creation of mechanisms but with this mod you can make amazing armor from it). 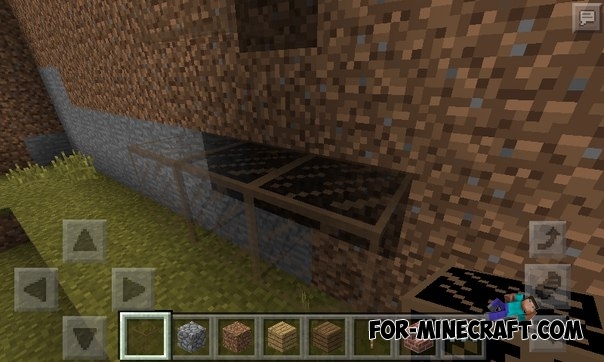 The mod adds new blocks, which currently can not be obtained using crafting. Use creative inventory or ToolBox / Simple Commands mods. The mod is installed, an enjoyable game.